Do you like Portal? I have never played the series, but friends have convinced me it’s a lot of fun if you want to get experimental with physics. 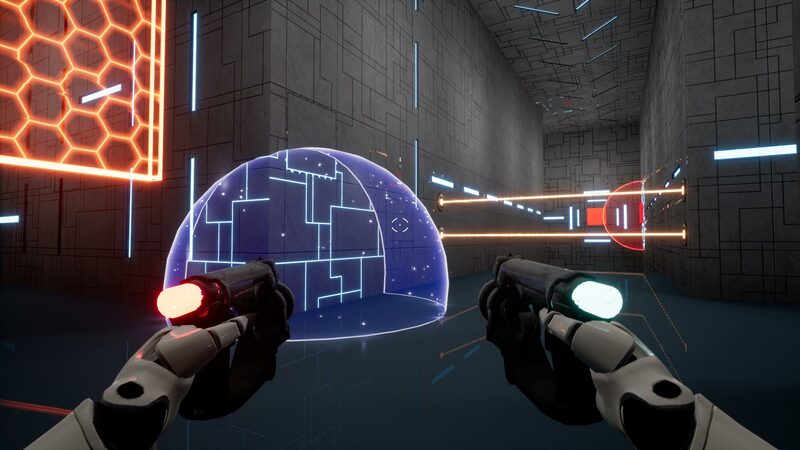 Today, not only is Portal getting a sort of spiritual successor, but it’s getting some new twists in Impulsion. The idea of the game is you’re in a robot training facility and need to use force-field guns and bend time and space to defeat devious challenges. Best of all, Impulsion is out today for Steam! If you’re interested in the premise, just read the full download of details below. Paris — July 19, 2018 — Nothing is impossible when you can manipulate time ad space. 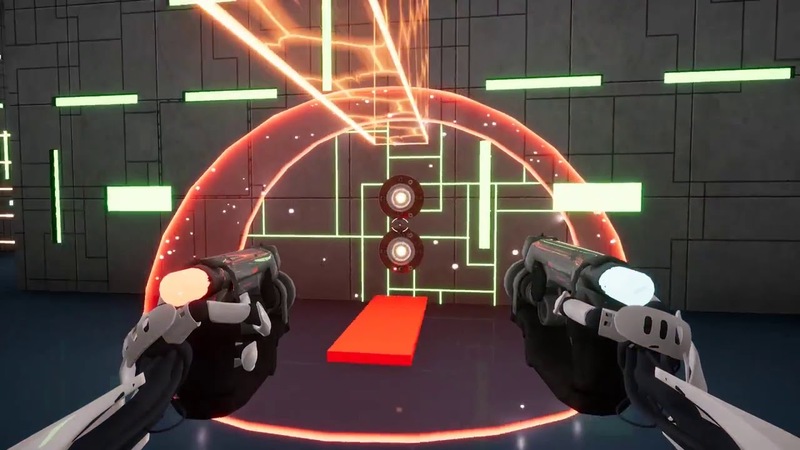 Global game publisher Playdius announced today that the first-person platformer Impulsion, is now available on PC via Steam. Winner of the Ping Awards 2017 and Best Student Game nominee at Games Awards 2017 and BIG Festival 2018, Impulsion is a mind-bending first-person platformer where every second counts. Master the art of time and space manipulation, dual-wielding force field guns and breaking the rules of physics. Challenge yourself, friends, and players around the world in Impulsion’s Speedrun and Competitive Modes and climb the global leaderboard. Developed by Driving Force Games, an independent game development studio founded by three passionate students from the Institute of the Internet and Multimedia in Paris, Impulsion aims to bring new and innovative physics-based gameplay ideas to the first-person platformer space. In Impulsion, players find themselves in station HMR-1, a mysterious station designed to calibrate robotic units such as yourself. Guided by the sassy artificial intelligence Archie, players will be charged with navigating through a wide array of devious challenges to prove their worth outside of the station. Speed-run Mode with an in-game timer for players looking for the hardest of challenges!